When you have a moment that counts, can you boil everything down to one or two words? 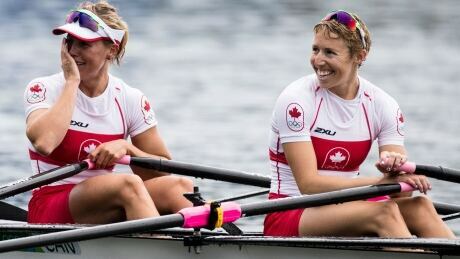 It's a strategy that worked for Canada's silver-medal-winning lightweight doubles team of Lindsay Jennerich and Patricia Obee. Rowers Lindsay Jennerich and Patricia Obee of Victoria have taken the silver medal in lightweight women's double sculls rowing in Rio. 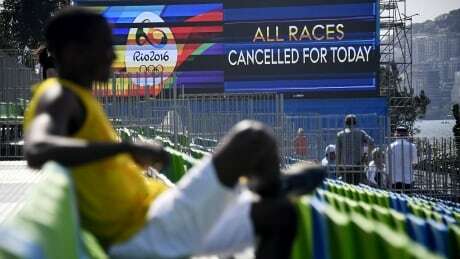 The Olympic rowing regatta was called off Wednesday as rain and winds lashed the Rodrigo de Freitas lagoon in Rio de Janeiro. 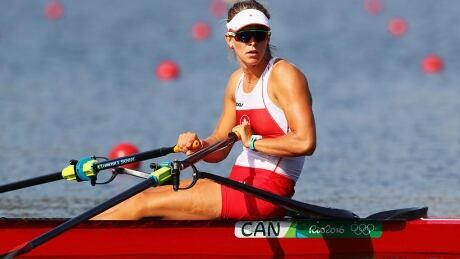 Carling Zeeman has punched a Canadian ticket into the semifinals of the women's single sculls competition at the Rio de Janeiro Olympic Games. It is a storied place in Olympic sport, the room where a rowing eight toils on the nightmare "ergs". It's where Canada's best rowers test their pain tolerance. 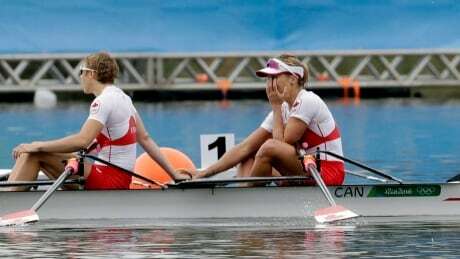 The Canadian national rowing program stunned many observers by instead choosing to split the resources into two boats — a quadruple sculls and a four — with the aim of doubling both the medal haul and subsequent funding from Own the Podium. 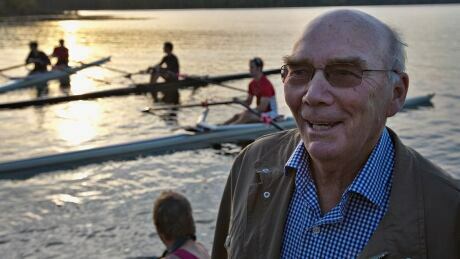 One-time Canadian rowing coach Mike Spracklen moved to Russia in 2013 to coach and oversee its struggling program. 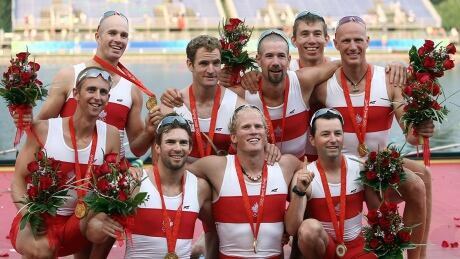 Now, after guiding Canada to gold medals at the 1992 and 2008 Olympics, a doping scandal might prevent him from taking Russia's men's eight to Rio next month. 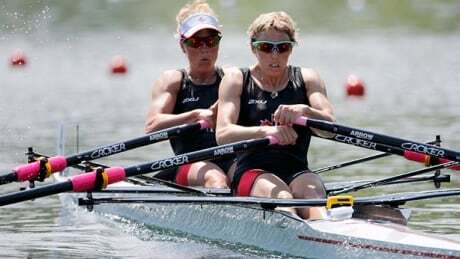 Rowing Canada Aviron and the Canadian Olympic Committee revealed the crews of the seven boats on Tuesday that will compete at the upcoming Games in Rio. You are currently browsing the archives for the Sports/Olympics/Rio Olympic 2016/Rowing category.